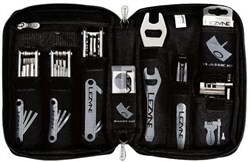 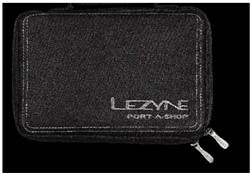 Lezyne Port-A-Shop Tool Kit is small enough to take traveling and functional enough to use in the garage. 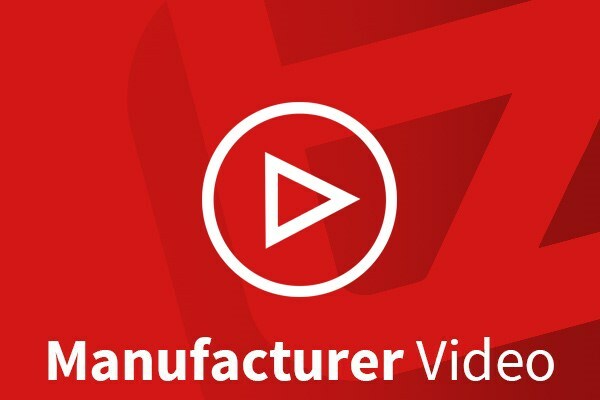 This handy kit includes tools for basic maintenance and most repairs. 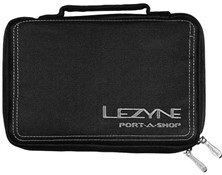 It comes with a convenient carrying case with labeled pockets.